In January 2020 I will ride a 50cc “Monkey Bike” from Marrakesh to Merzouga Morocco. This event is organized through the “Adventurists”. I have seven days to get from the start to the finish with nothing but my wits and some prior planning. The event will take me through the Atlas Mountains and the Sahara desert on my trusty 50cc steed. A major goal as part of this eventt is to try to raise over $1,000 for the charity “Cool Earth” see below for more. The video above is from the “Adventurists” web site. I decided to do the Morocco monkey run because, well it looks amazing. This even combines my favorite parts of our original Via Sur trip with very few of the drawbacks. I will not have to worry about spending hours at a border to import a motorcycle, I won’t have to worry about insurance or any other nasty paper work, it will be me, a diminutive motorcycle, a destination, and a map. 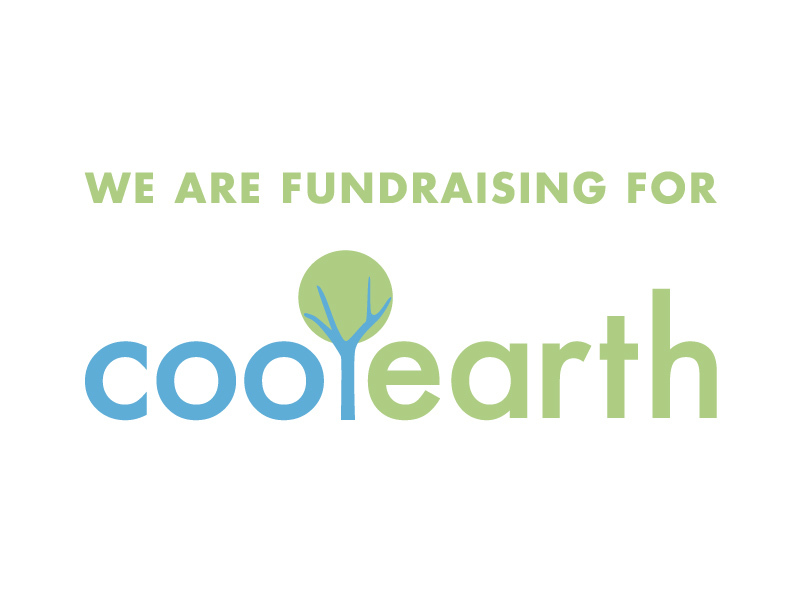 Cool Earth empowers local villages to protect their rain forest. “The only way to halt destruction is to align the future of the rain forest with the people best placed to protect it”. We are supporting the Asháninka in Peru’s Ene Valley. Its only fitting as a Geographer and Climatologist that I am trying to raise money to help preserve old growth rain forests. Old growth rain forests hold a wealth of natural beauty and resources and preserving them can help off set carbon emissions. Help us save these natural wonders for generations to come. The start line is somewhere in Marrakesh the finish line it somewhere around Merzouga. That is all I know I have 7 days to get to the finish line the route I take is entirely up to me. I plan to spend time in the Atlas Mountains, exploring casbahs around Quarzate (think Qarth ftom Game of Thrones), navigating the Dades Valley, and ending up in the barren sand dunes of Erg Chebbi. All of this will take place between 12/31/2019 and 1/07/2020. I will post status updates on the site, and you will be able to follow my progress with a spot GPS tracker.